Une Rose Chyprée is a modern vintage perfume. 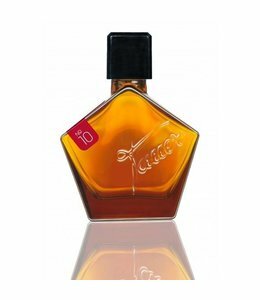 It reaches back to the craft of traditional high perfumery, using a luxurious setting of raw materials. 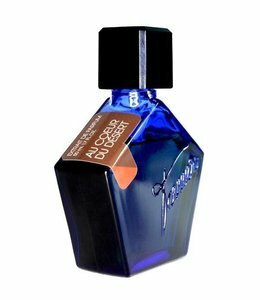 Top Notes: Soft bay and hot cinnamon complemented by bergamot, lemon peel and clementine. 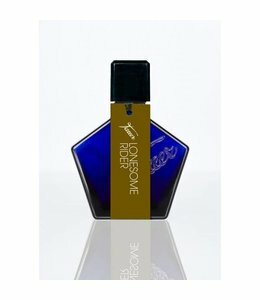 Middle Notes: A rich rose chord with Bulgarian rose oil and rose absolute, and Bourbon geranium. Base Notes: Dark and resinous labdanum, oak moss, patchouli, vetiver and vanilla. What a wonderful surprise this turned out to be! These are roses. Dark, heavily scented roses, from another era. Not the fragile dewy English Garden type rose, but more of a robust and sturdy type rose, that grew in gardens in far away places. Roses that have a definite personality. Now, imagine a bunch of these gorgeous roses combined in a lovely bouquet with the highly scented mini carnation...a carnation that is scented like cinnamon), combined with some beautiful vanilla scented orchids. The greenery for this lovely bouquet would be clementine orange leaves, with a few bayleafs for added decoration. This is a flower bouquet made with love. 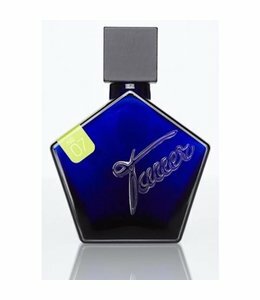 Just like this superb fragrance, from the Tauer line. The dry down is simply wonderful...soft, yet distinct. It's almost like a lovely tune, playing in the background. The lasting power is great, and it has a very nice sillage..not overpowering, but again, very distinct and attractive.